Exciting news today! I'm excited to launch my off season project that will be detailing every step of the way of our wedding planning. I am absolutely loving being on this journey with our 2018 brides and I am so happy to be sharing ours with you all. First up? Our bridal party proposal! A long time ago I wrote a blog post about picking your bridesmaids, but holy moly was it tough when it was actually my turn. Honestly there were about 15 girls I wanted to be in it, but I decided to narrow it down to my family and friends that I can't go more than a week without texting. Chris hasn't asked all of his groomsmen yet so I'll stick to the "proposals" for the four he has told so far, his brothers and my brothers. 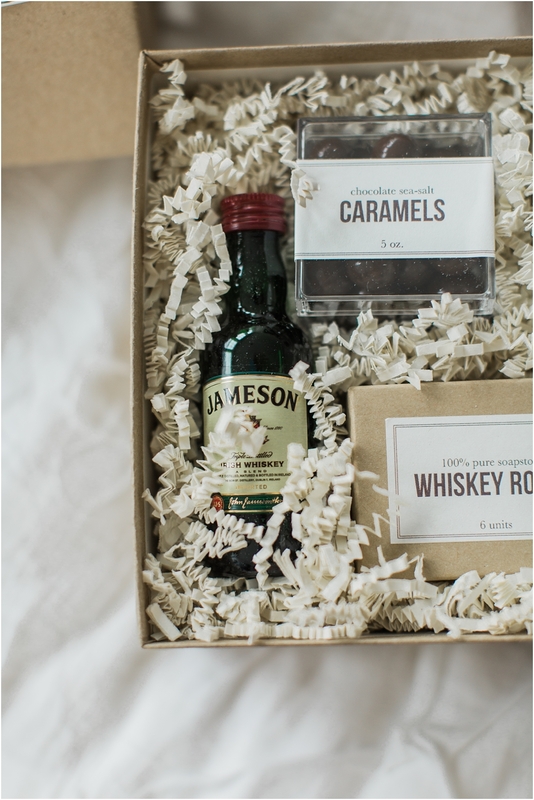 He and his friends have always forced themselves to do Jameson shots in order to make it more bearable when they are randomly asked... so he wanted to incorporate that into how he asked. For the Best Men? They had to take two... yuck. Again Lux Box Co. brought his vision to life! We decided to ask our family at our Engagement Dinner at the Lobster Trap (our favorite spot and truly the BEST place to get a lobster roll on the cape!) since they would all be there. Since we are getting married in Troy, NY, we wanted to make sure we incorporated at least ONE event on Cape Cod since it's so special to us. I decided not to take too many pictures that day as to enjoy the moment, but here are a few below. 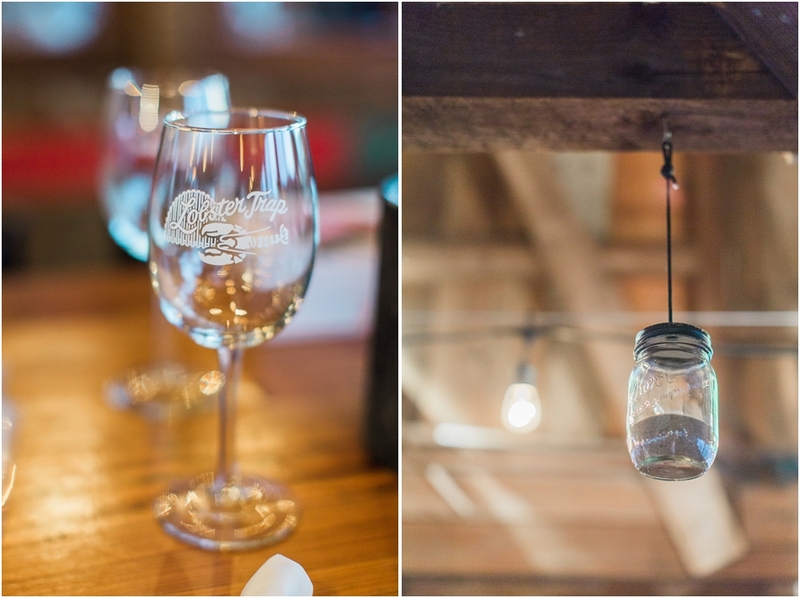 The Lobster Trap even hung Kerr jars over our table and my bridesmaid/Taylor's (one of the Best Men) long time girlfriend Lauren brought the sweetest engagement cake for us! That's all until next time! 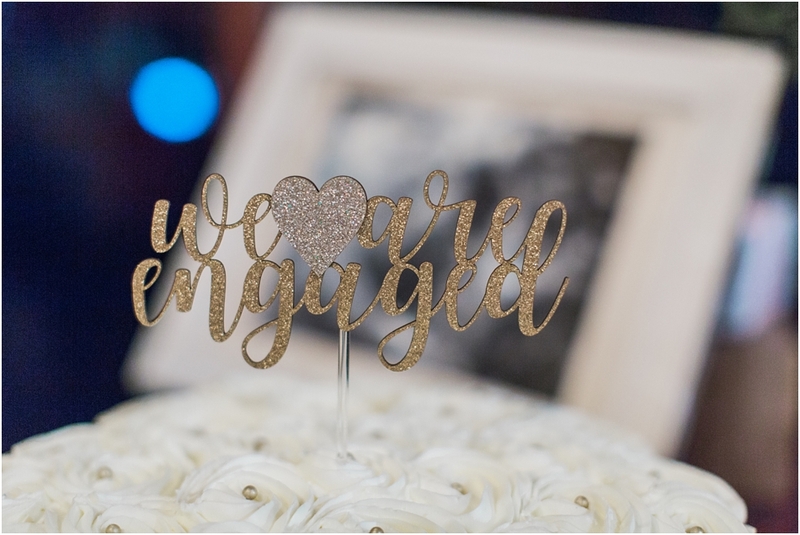 I can't wait to share the next wedding planning advice I have! 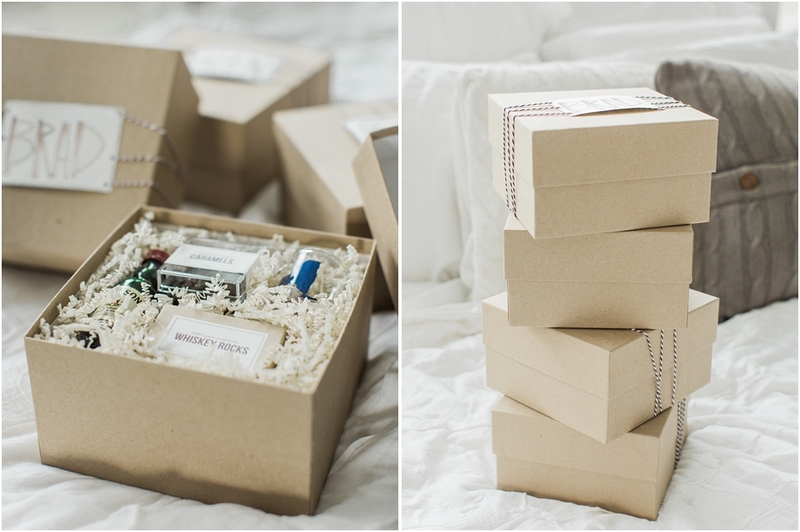 Proposal Boxes: Lux Box Co.